At the Traditional Eastern Medicine acupuncture clinic, we are committed to helping our clients in Rhode Island achieve their maximum health potential. 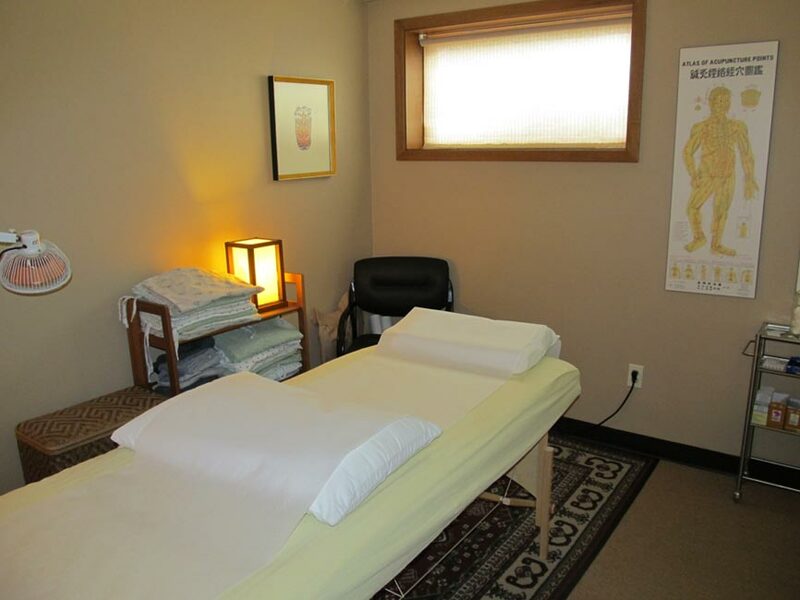 We take a holistic approach using traditional Chinese medicine techniques such as acupuncture, Chinese herbal medicine, diet therapy, moxabustion and Tuina massage, as well as complementary therapies of reflexology, Reiki energy work and other forms of massage. Our Doctors of Acupuncture work with patients of all ages, with varying medical needs and health goals. 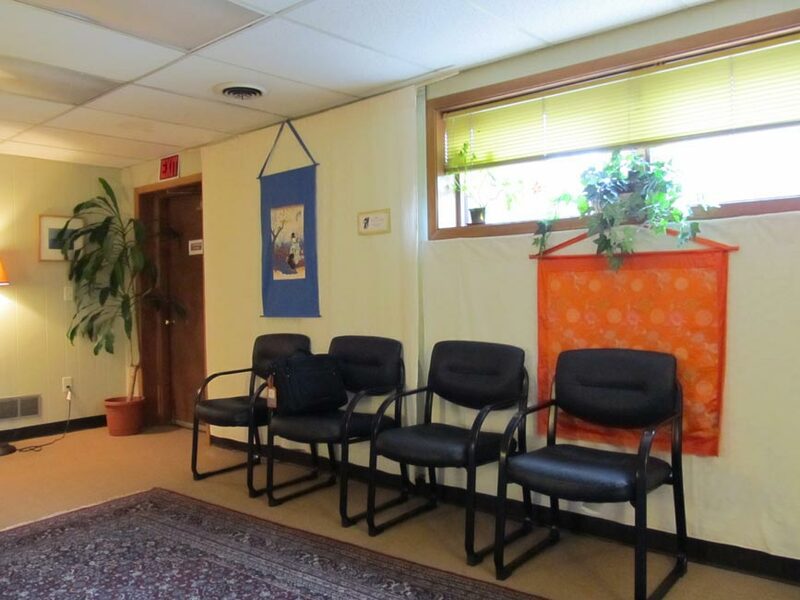 For example, we provide acupuncture for senior citizens suffering from arthritis, women and men experiencing infertility patients undergoing cancer treatment, athletes recovering from broken bones or sprains, and acupuncture for children suffering colic, recurring ear infections, allergies or asthma. If you haven't found the degree of relief you wanted with traditional Western medicine, or you simply believe you could feel healthier, calmer, more energized and balanced, acupuncture may be a beneficial addition to your existing healthcare routine, or an alternative to Western medical treatment. Acupuncture has been proven effective in the treatment of more than 50 medical conditions and it has therapeutic benefits for many more. 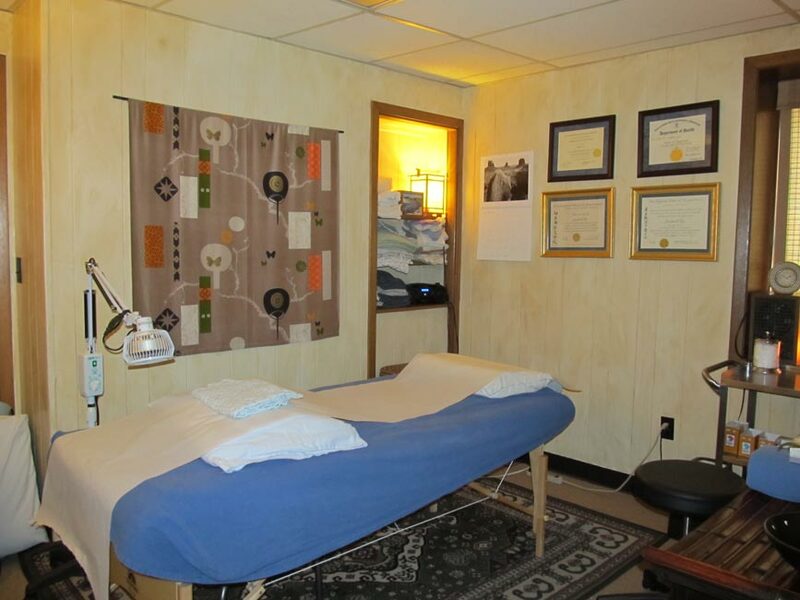 Allow us to help you reach optimum health. 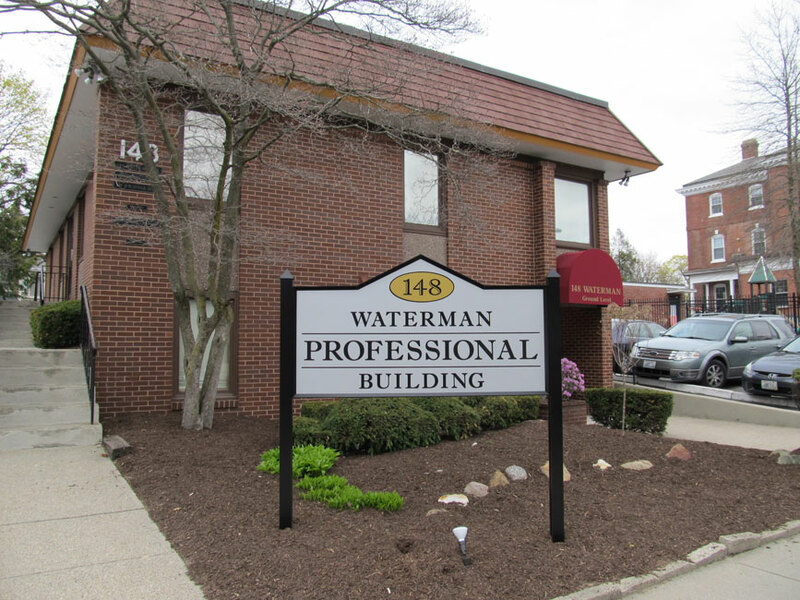 Call our office at 401-743-9533 to schedule an appointment with Dr. Sanford Lee at our Providence, RI acupuncture clinic, located at 148 Waterman Street. Wondering if acupuncture is right for you? Schedule a free consultation with one of our doctors to learn more. Don't let this be a barrier to treatment. Ask about Tuina, a form of Chinese massage that stimulates acupressure points without the use of needles.